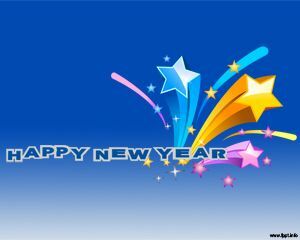 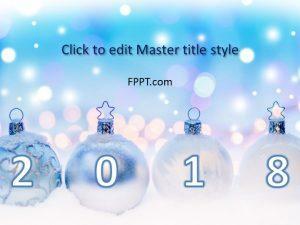 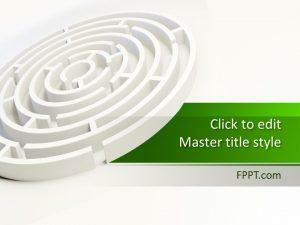 Free New Year Frame Style for PowerPoint is a fresh circular design for latest PowerPoint presentation frame. 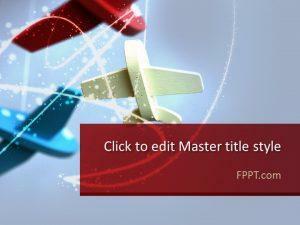 This design can be used in the background of PowerPoint presentation. 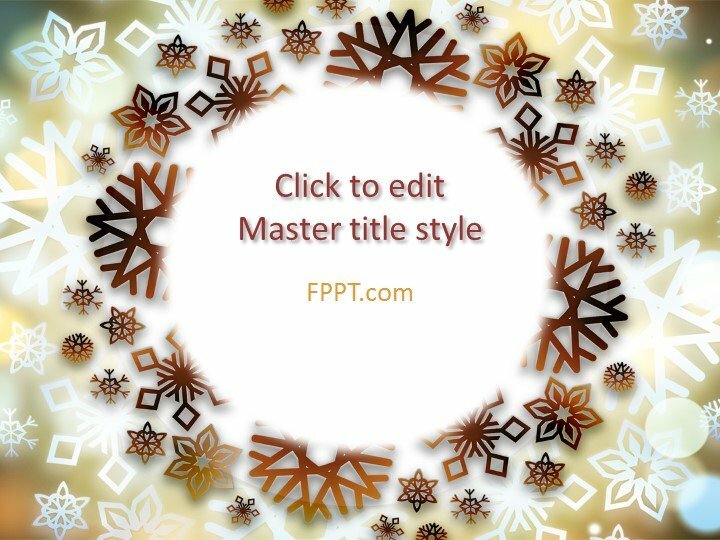 This frame is crafted in a very efficient way that gives a unique look and presentation template will be of the latest style. 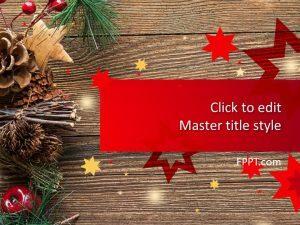 The frame is usable in new year presentation or in any other business or general topic PowerPoint presentations as a background or as slide template. 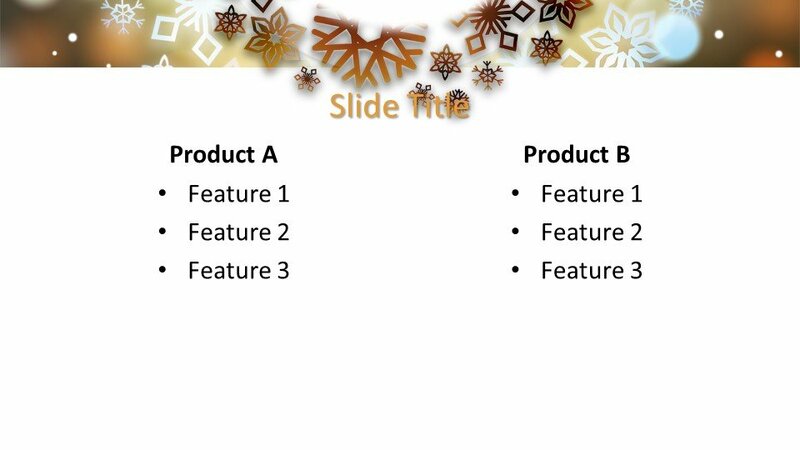 The design is customizable and is crafted in 16:9 ratio. 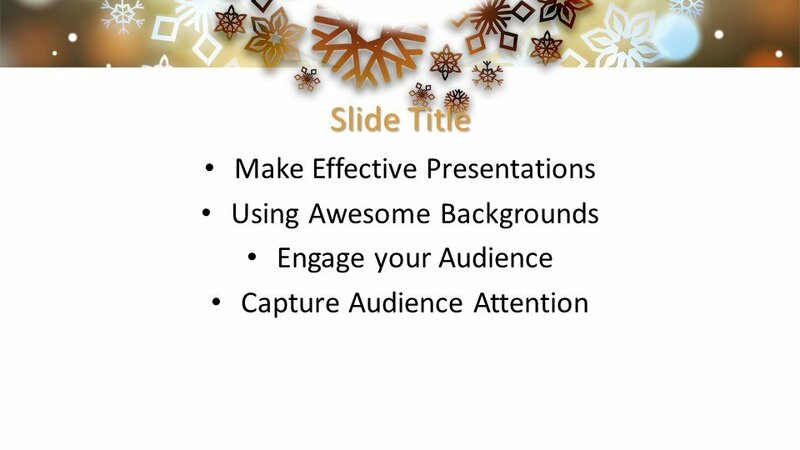 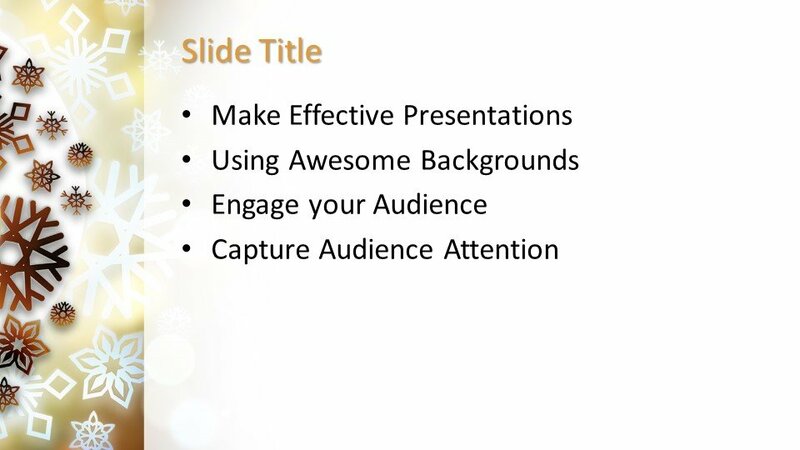 This design is multi purpose PowerPoint template and can be used in the background of the presentation.